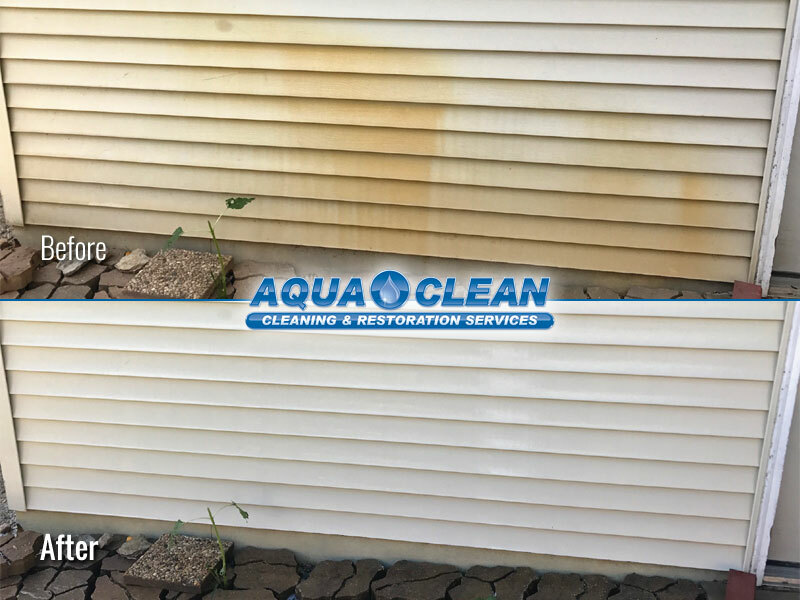 There’s really no better way to demonstrate the value and effectiveness of our Pressure Washing, House Washing, Building Washing, Roof Cleaning, Concrete Cleaning, and Wood Restoration services than the night and day difference shown in the before and after photos below. 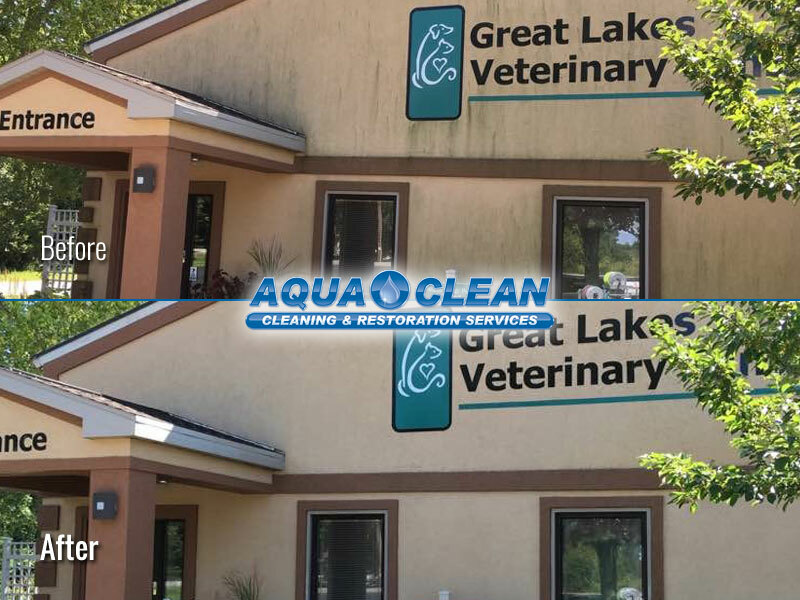 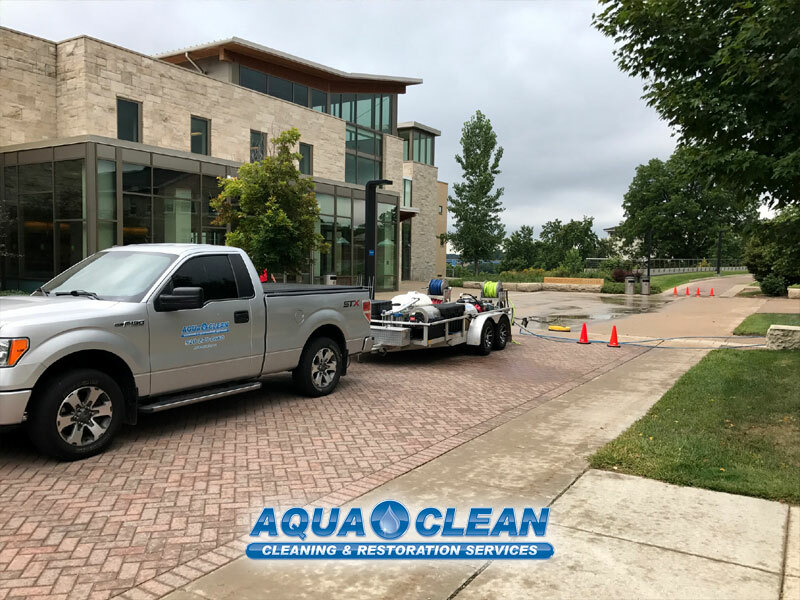 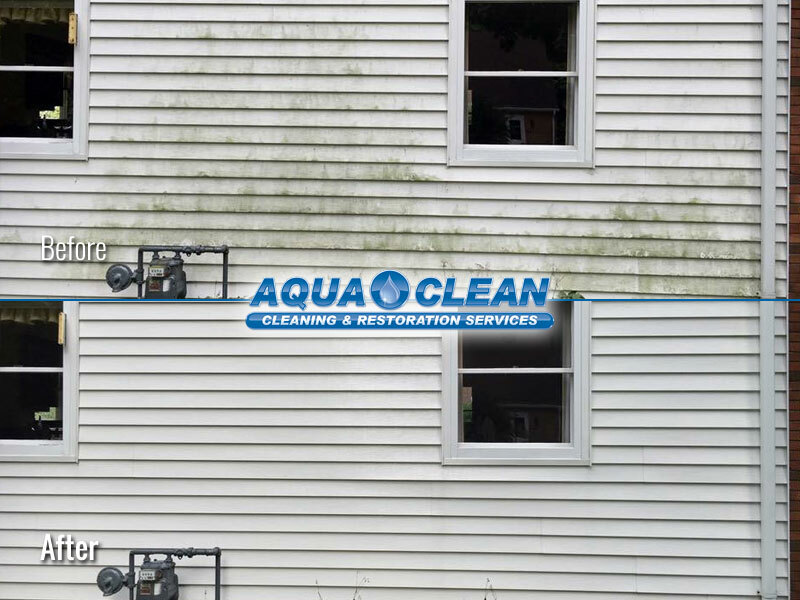 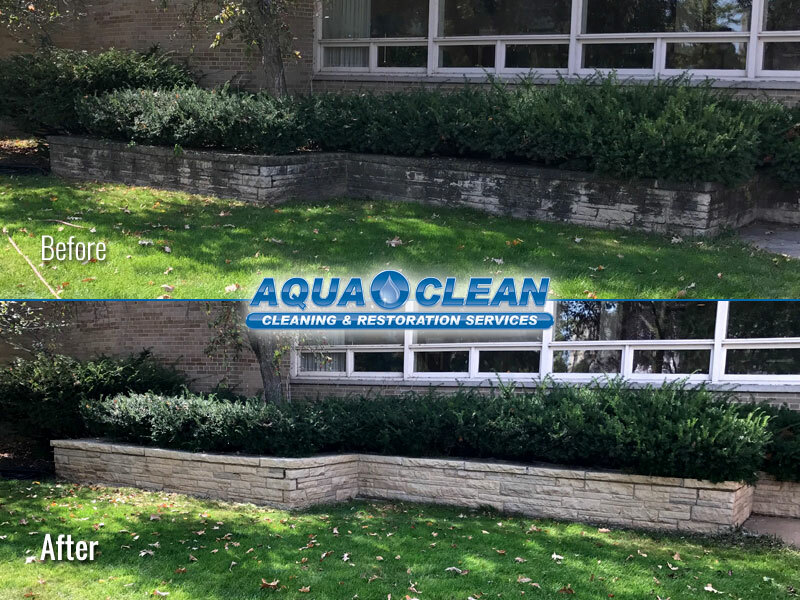 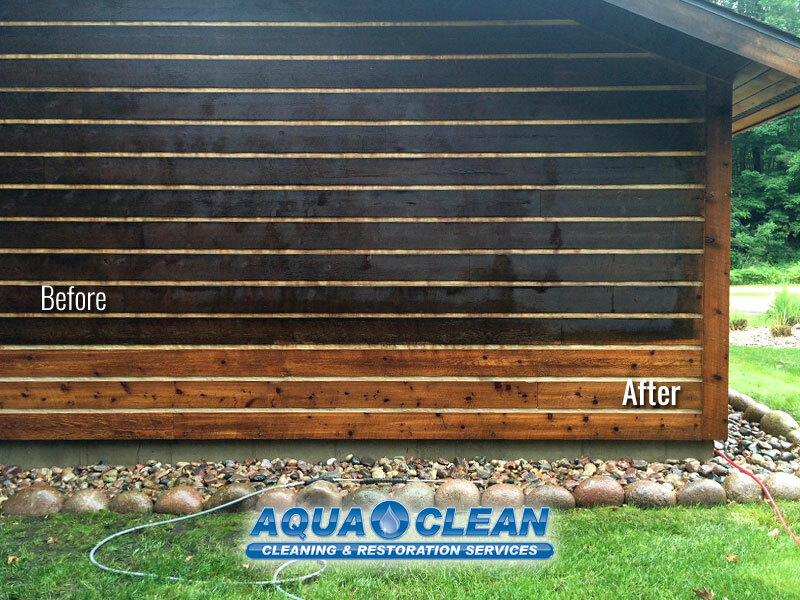 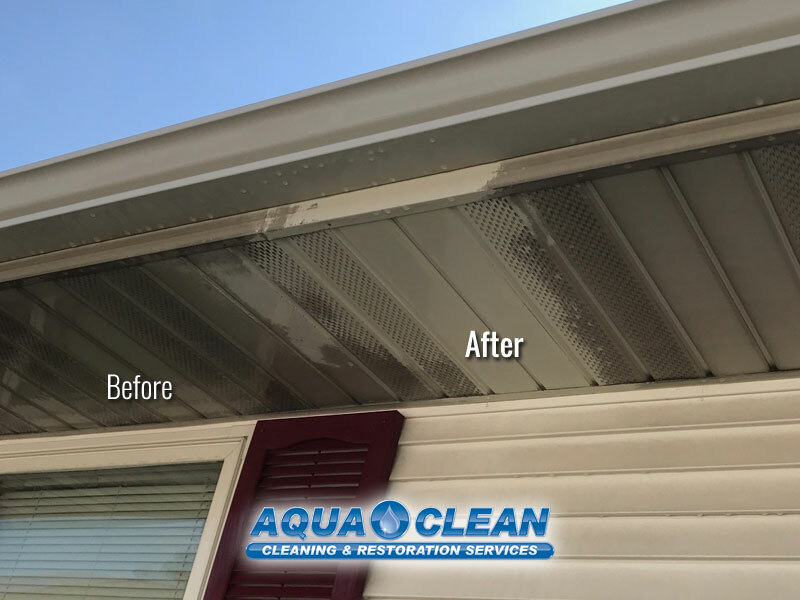 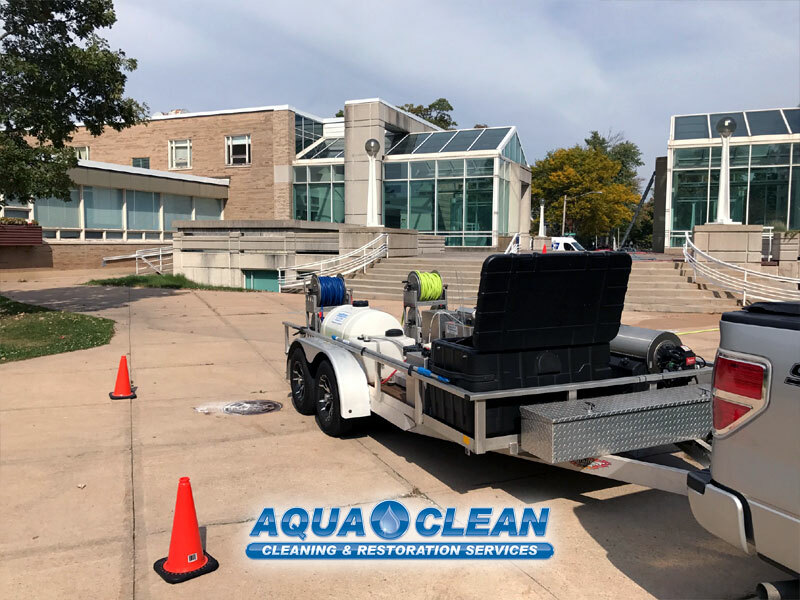 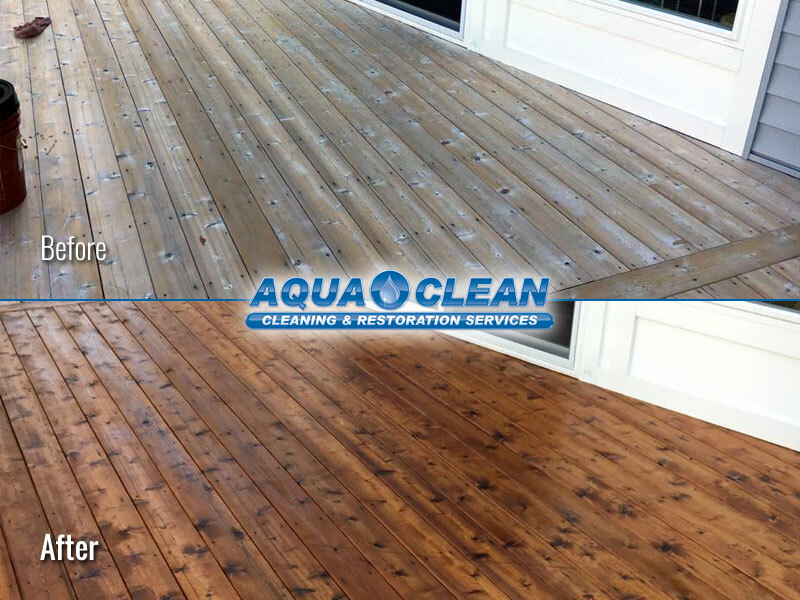 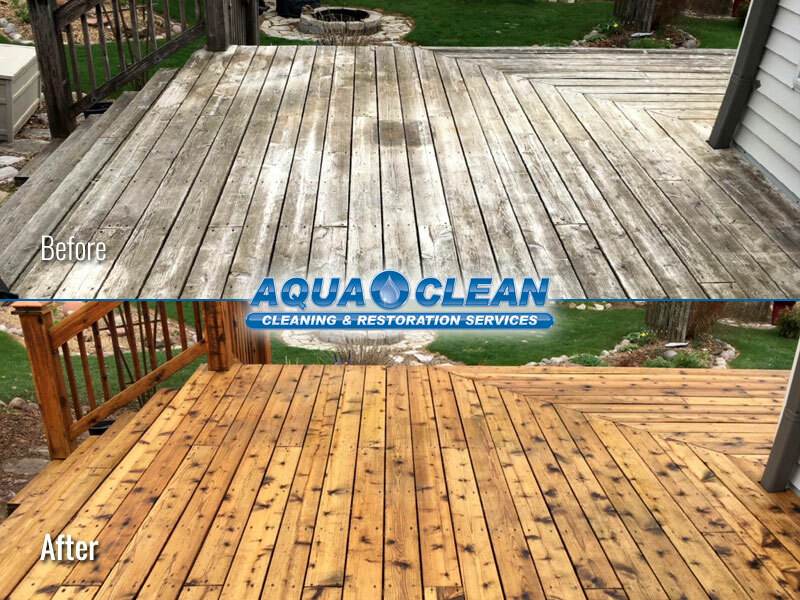 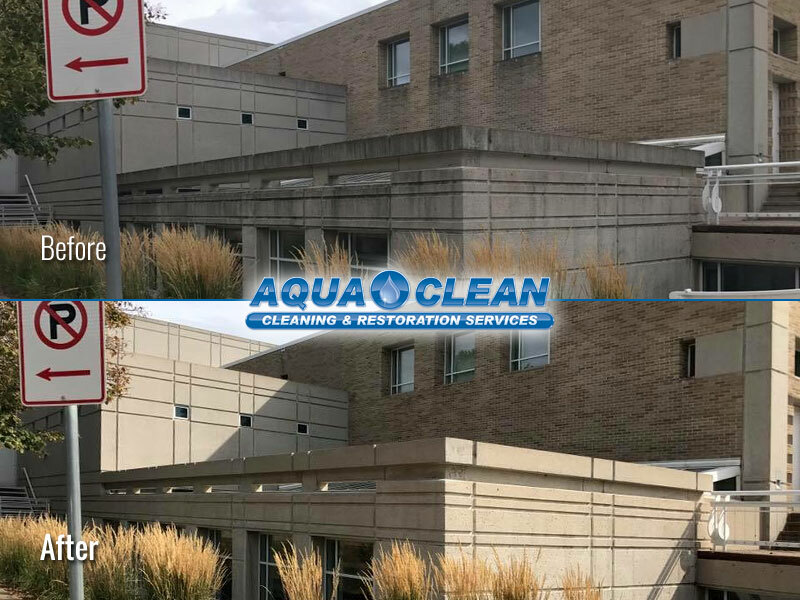 These photos show just a sampling of the kind of incredible cleaning and restoration results you can expect when you hire Aqua Clean Cleaning & Restoration Services to clean or restore your Fox Valley, WI area residential, commercial, or multi-unit property. 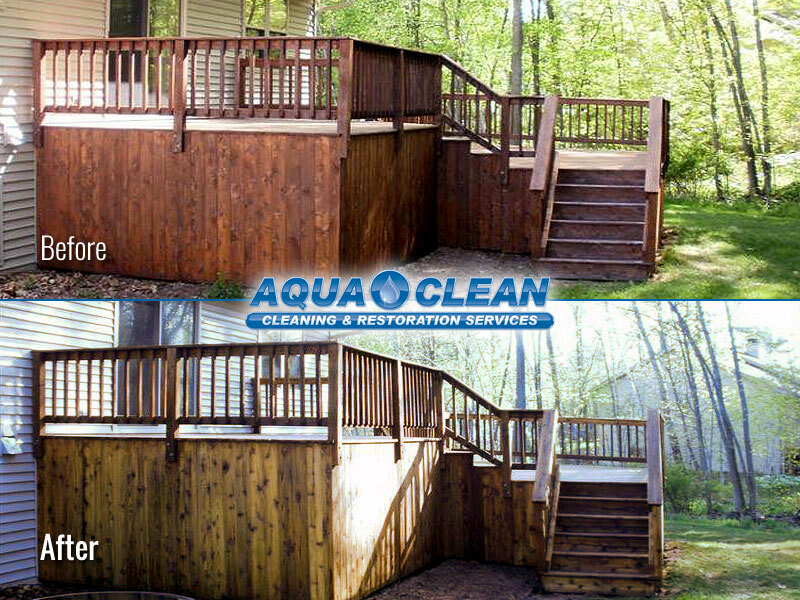 Let Us Make Your Property Our Next Picture of Success! 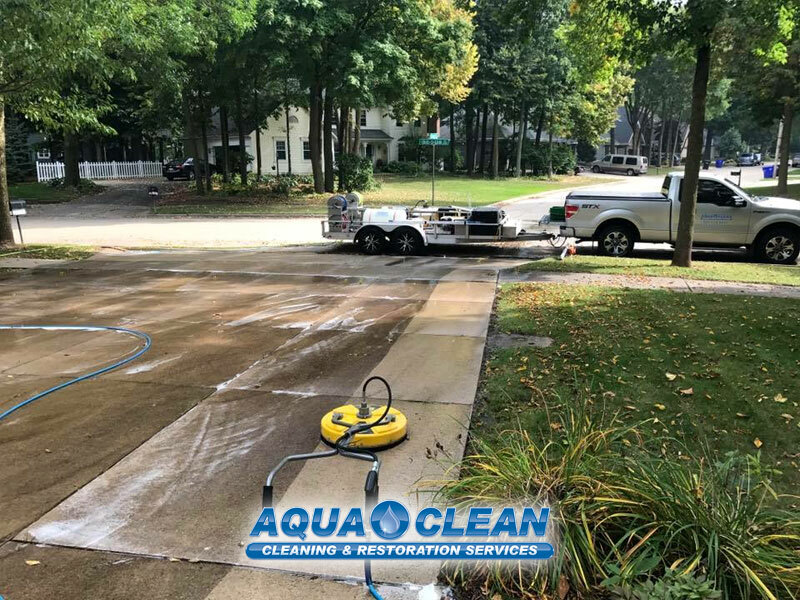 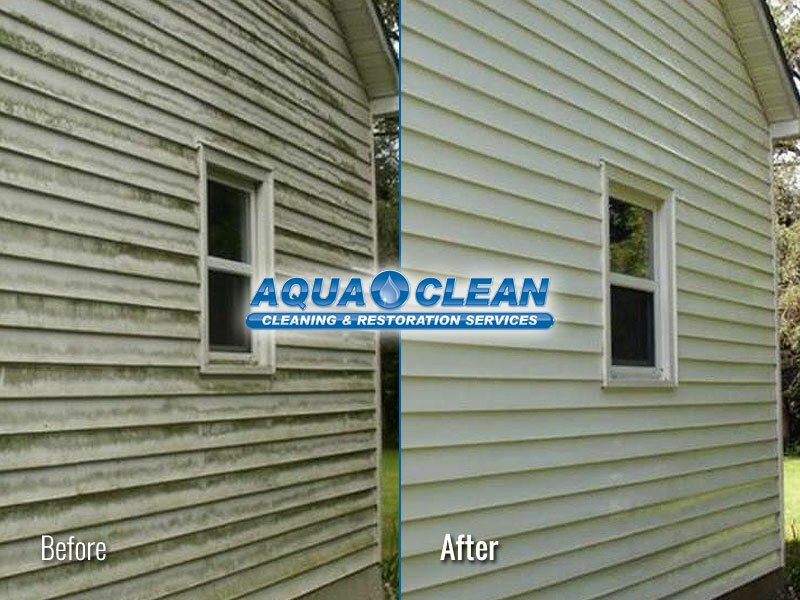 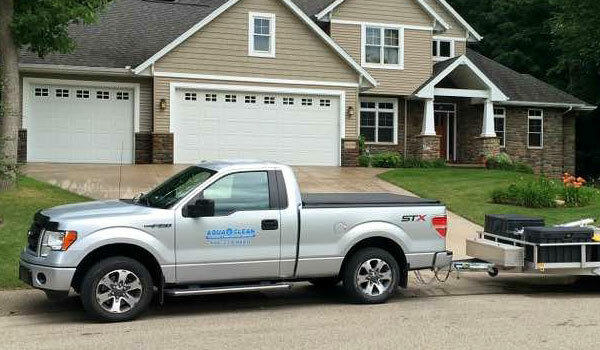 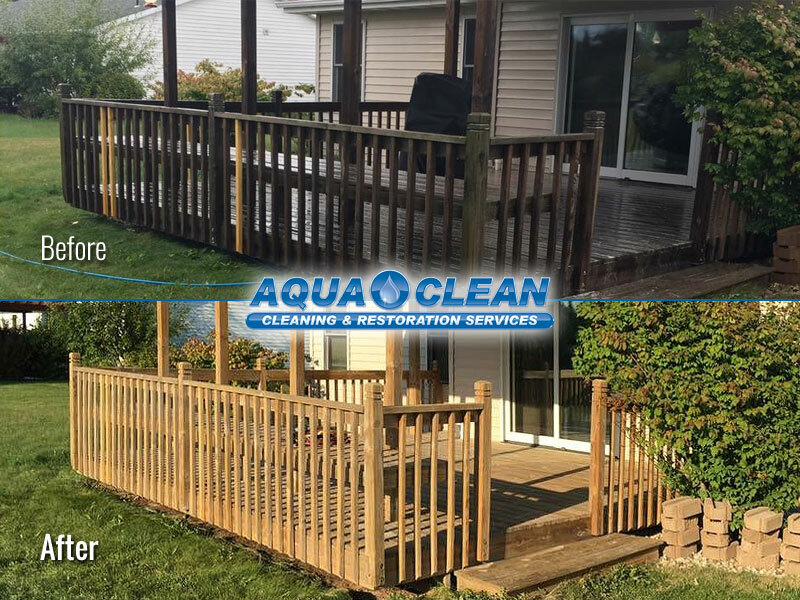 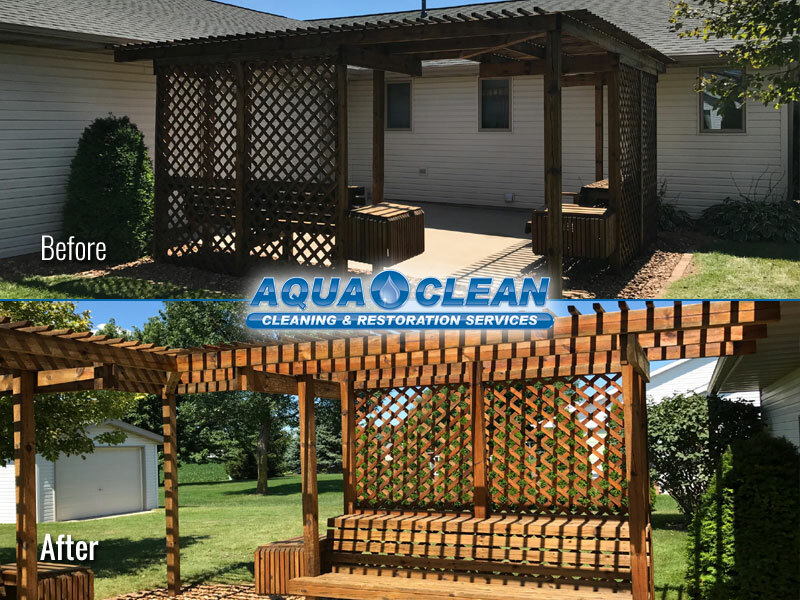 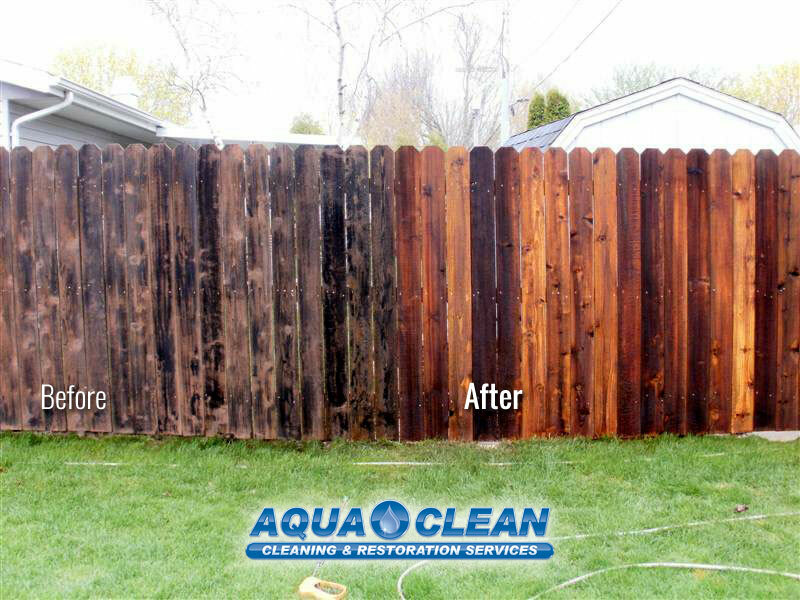 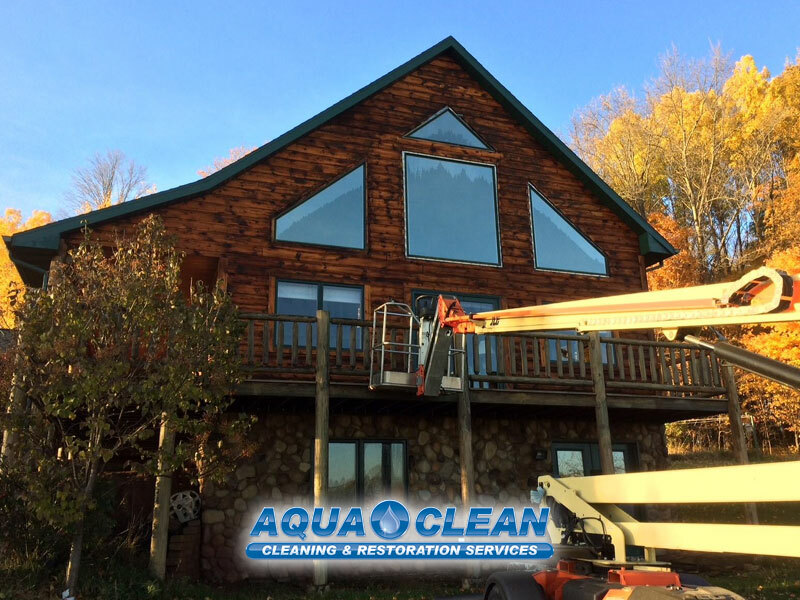 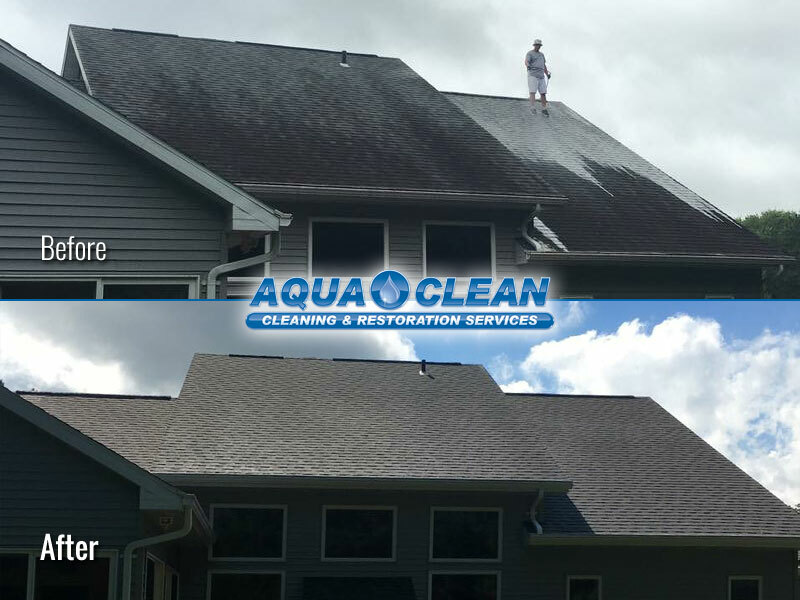 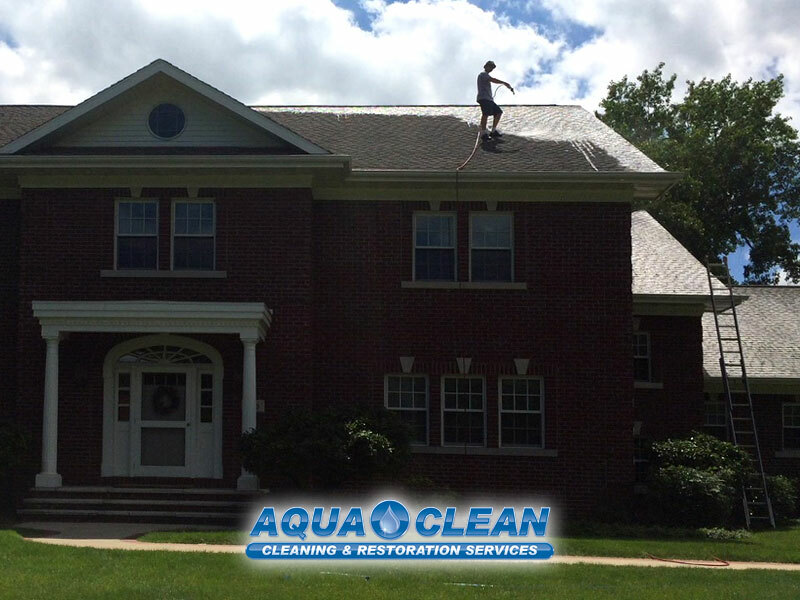 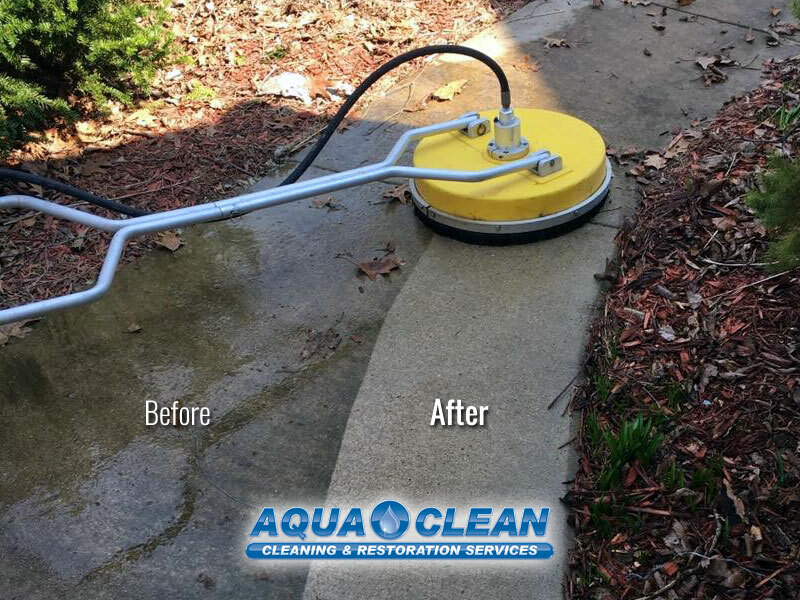 Whether it’s time again for your regular cleaning, or if you’ve noticed your property’s exterior just isn’t looking as good as it used to, Aqua Clean Cleaning & Restoration Services is here to help you make your Fox Valley, WI area property look its absolute best, and keep it that way for years to come. 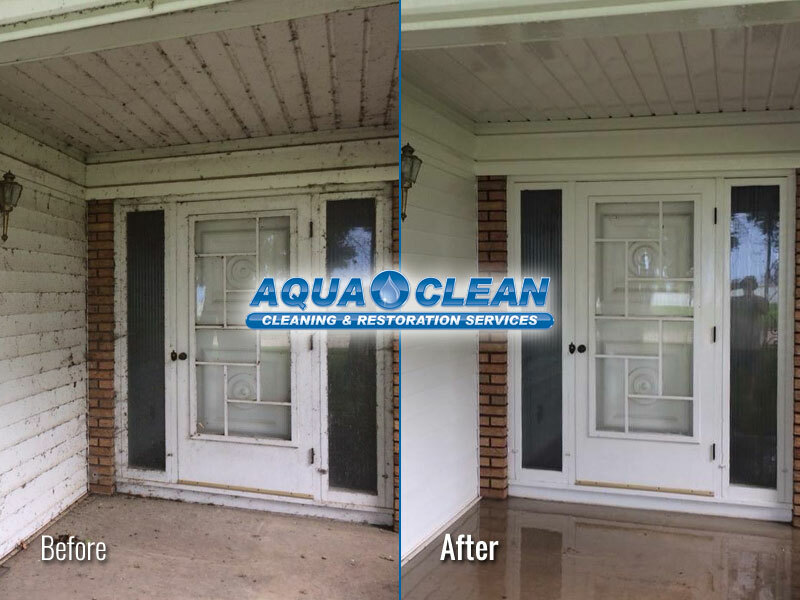 Our complete line of exterior cleaning and restoration services cover everything from Pressure Washing to Window Cleaning. 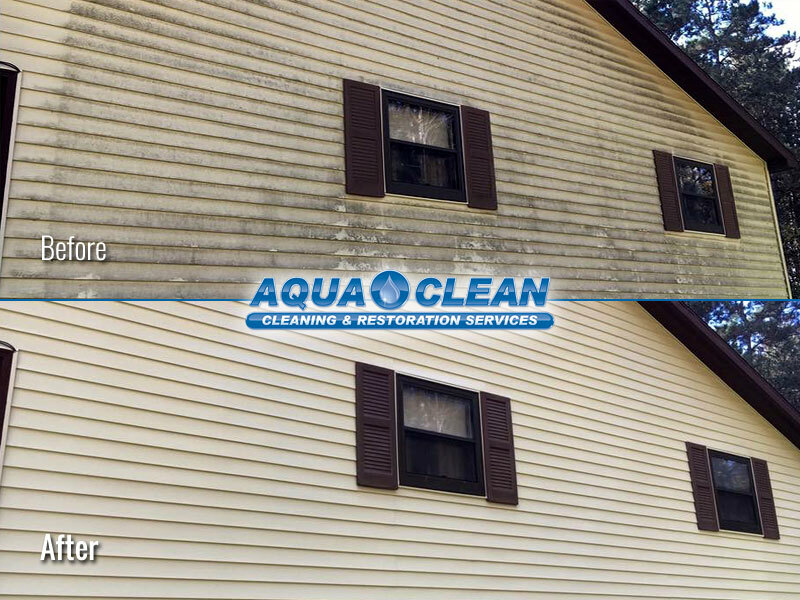 Don’t endure another day with a home, business, or multi-unit property you aren’t 100% proud of. 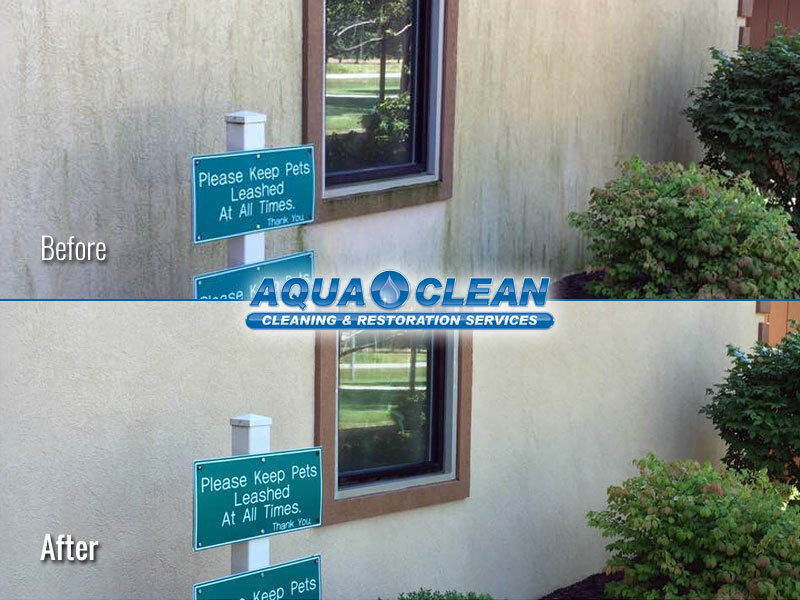 Let us wash away your worries today!